I'm really excited about this pack and naturally I'll document my findings here. I intend to post this wrap up in 5 parts so you can follow along only a few days behind me. I'm hoping it'll be a great journey and I'm looking forward to trying some beers that I haven't had a chance to sample yet. 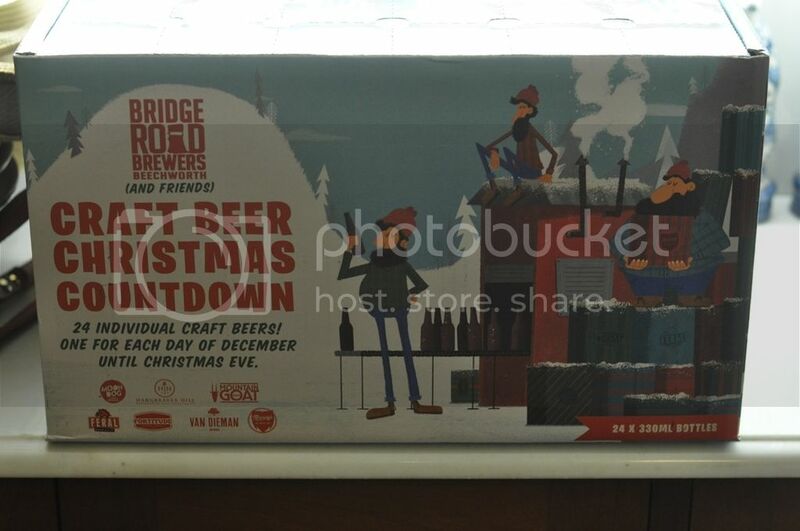 It's time for the second last post of #craftbeercountdown. 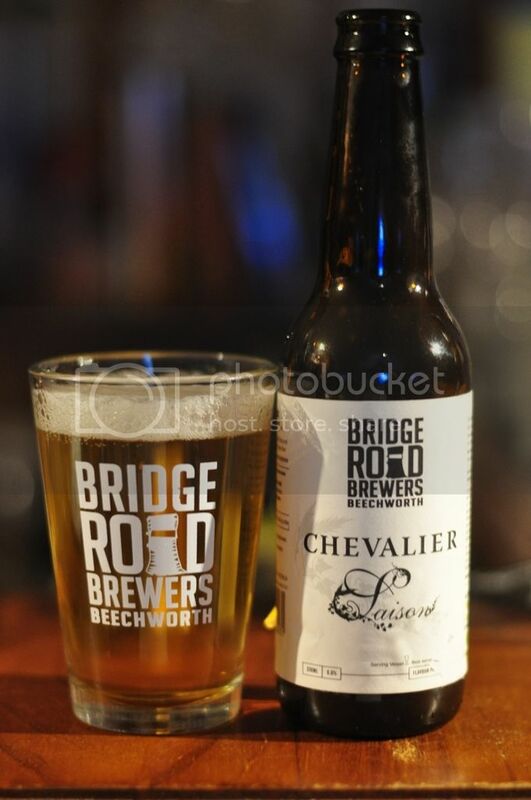 Day 16 - Bridge Road Chevalier Saison - I was really excited and surprised to see this beer come out of the pack, my understanding was that these were only available in 750ml bottles. 330ml bottles make it a much more appealing option for summer beers by the pool. 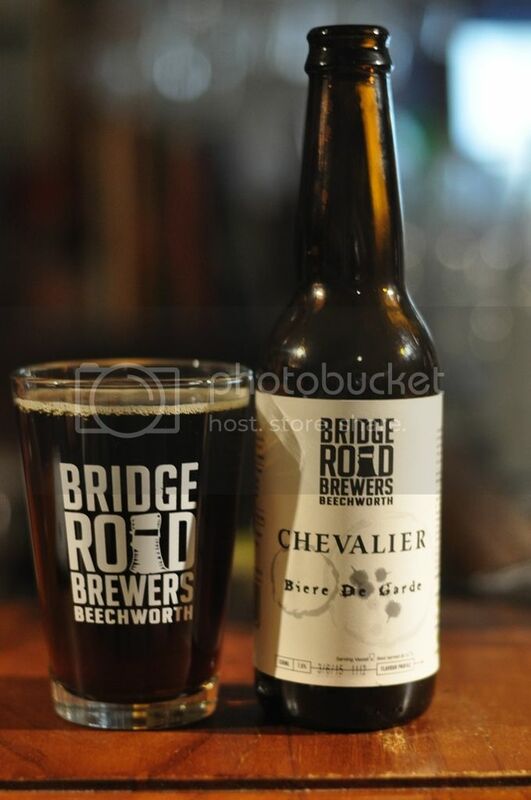 You'd be hard pressed to find a better Australian example of a Saison than this offering from Bridge Road. There's citrus, there's banana, there's a bit of grass and there's Belgian funk; in other words there's everything you want in a Saison. It's a Saison that's very easy to drink, despite it's relatively high carbonation. If you're into your Belgian's this is one to look out for over Summer. 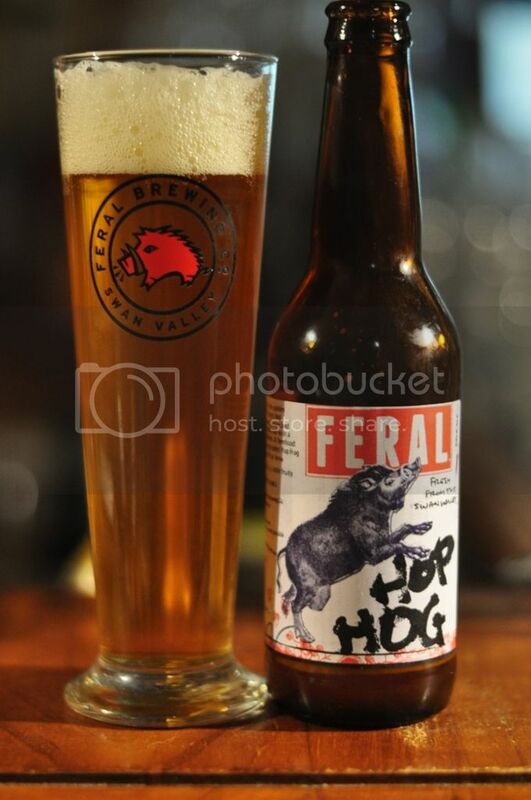 Day 18 - Feral Hop Hog - Australia's best IPA has been rebranded as an American Pale Ale! I'm not sure I agree with this decision, it's very hoppy for a Pale Ale... Style aside, this is a brilliant hoppy beer normally that I don't know why I've only had 22 of since I joined Untappd a few years ago. This bottle was no exception. It has an incredibly pungent nose with tropical fruit, particularly passionfruit and grapefruit, and pine particularly prominent. The taste follows similar lines, with tropical fruits dominating while pine takes a backseat. If you want to read my full review from 2012, you can find it here. Day 19 - Murray's Fred - Murray's produce a number of really good beers up in Bob's Farm (NSW). 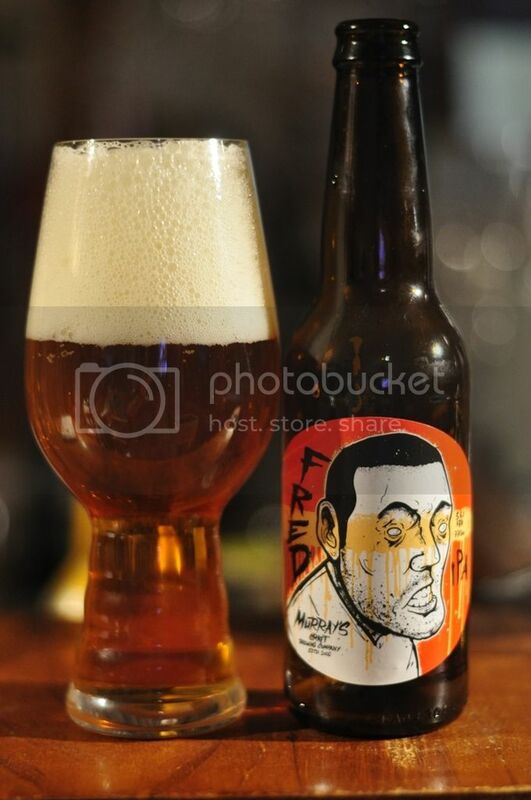 It's with great surprise that this is the first time I've tried the Fred IPA. It's their take on a West Coast IPA and is supposedly packed full of citrus, pine and tropical fruits. Fred lives up to hype, it's very West Coast! There's plenty of pine and citrus at first, while tropical fruits come through as the beer warms a little. There is a light caramel base, which balances the beer well whilst still allowing the hops to shine through. I really want to try this on tap now, this was delicious! Day 20 - Van Dieman Stacks Bluff - This is, as far as I can recall, the first beer that I've tried from Van Dieman Brewing. They are a Tasmanian brewery, supposedly producing some pretty good stuff. This beer is an Oatmeal Stout, a style that I love and that is perfect now that this cool change has come through! It's actually a really nice beer. There's plenty of sweetness from toffee flavoured malt, before some dark chocolate and roasted coffee flavours become more apparent. Despite all the very stouty flavours, it has great creaminess which is my favourite Oatmeal characteristic. I would drink this all the time in winter if it were readily available. I think getting to try 3 new beers out of 5 is definitely a win in my books. The two I've had before however were probably the pick of the bunch, however as both are excellent this isn't necessarily a bad thing. 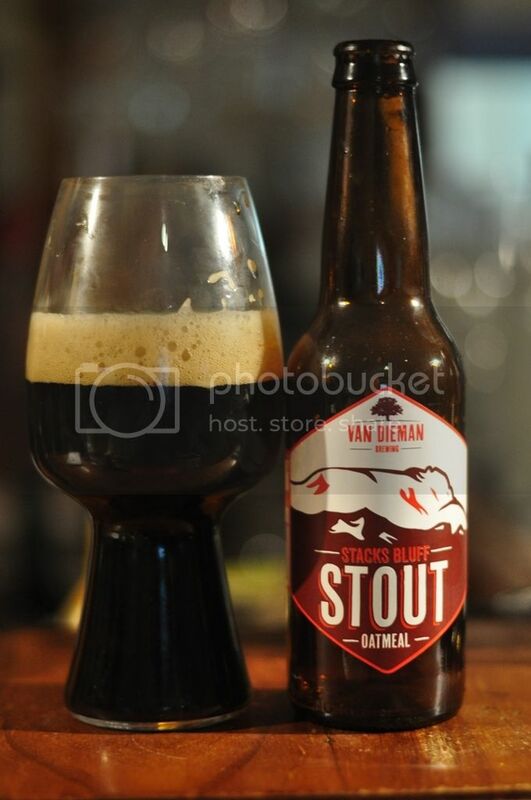 Of the new beers, I'd definitely go looking for the Stacks Bluff again, I thought it was a great Oatmeal Stout. I hope to find more stuff from Van Dieman Brewing soon.